10 Good Stories Today! #1 We Love Maroon 5 For Reasons! 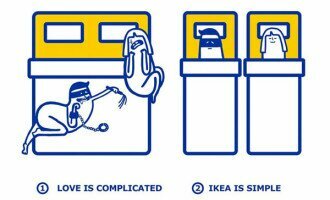 IKEA Manual For Love Installation. 10 Dog Memes Today!#4 Dog knows who is the best driver.